500 Miles to Nowhere, The Niviuk Edit from Offshore Odysseys on Vimeo. A great way to spend the next six minutes! Looking forward to some good flying adventures this summer. 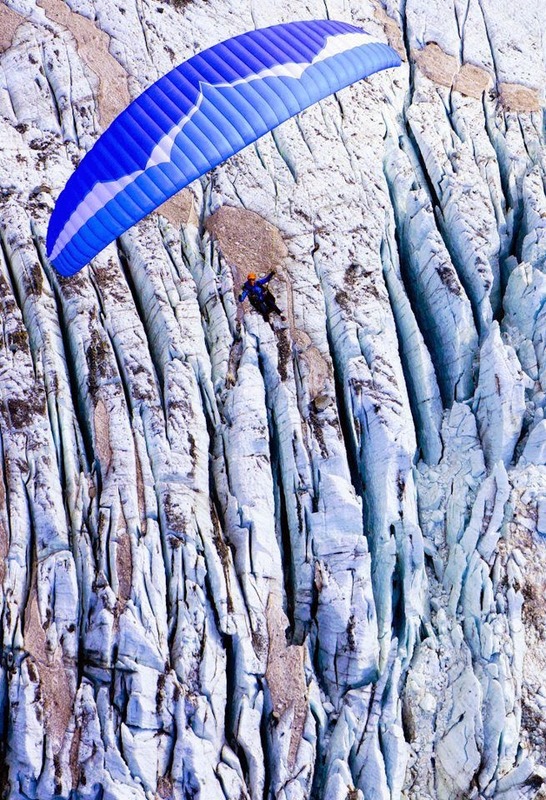 Dylan Taylor photo from a flight we did two summers ago in Chamonix.